To be the best, join the best! We’re the Boston area’s elite team of Session Stylists and we’re changing the beauty biz one experience at a time! If you’re looking for a different kind of beauty career, you’ve come to the right place. Your mission, should you choose to accept it, is to carve your own career path, and cultivate your talents in the fast-paced, high-energy beauty biz. 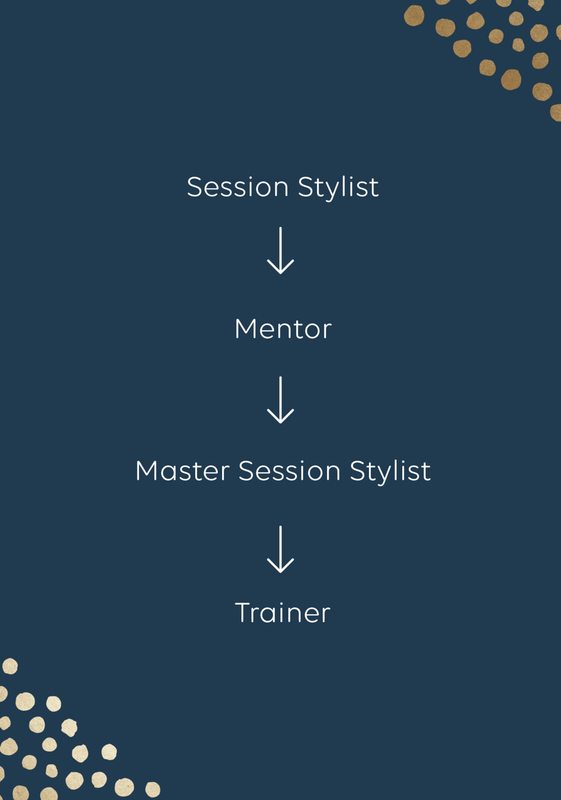 As a Session Stylist you can pursue paths on our Bridal Team, as a Mentor or even a Trainer! 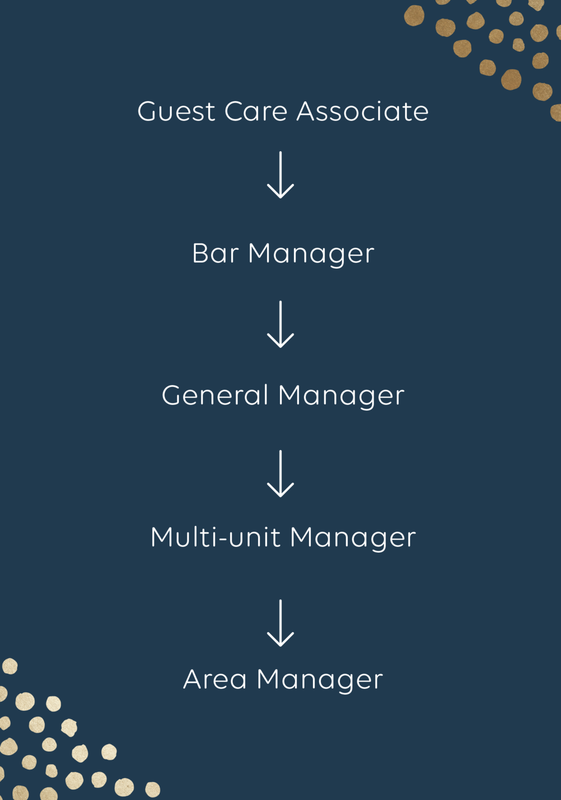 As a member of our Guest Care Team, you can pursue a leadership track. We’re all about a beautiful state of mind. We’re about selfcare that’s fast, affordable and offering always, on-trend-looks to feel your best. Custom experiences, state of the art conveniences, talented Session Stylists, and service that never compromises. That’s Life. Lived Beautifully. Does that sound like your jam? Keep reading. Being different isn’t easy, its hard work and it takes real training. Are you up to the task? All of our team members receive dedicated, proprietary training through our Mane & Mani University program. We mix real world, hands-on training with classroom and web-based education to give you the support you need to succeed. We’re changing the beauty biz one blowout at a time and its made us one of Boston’s fastest growing beauty brands. What does that mean? It means no divas here! We work hard as a team to deliver exceptional experiences, and team work is at the heart of everything we do! A BEAUTY BUSINESS WITH BEAUTIFUL BENEFITS! And most importantly...real-life training to help you succeed!